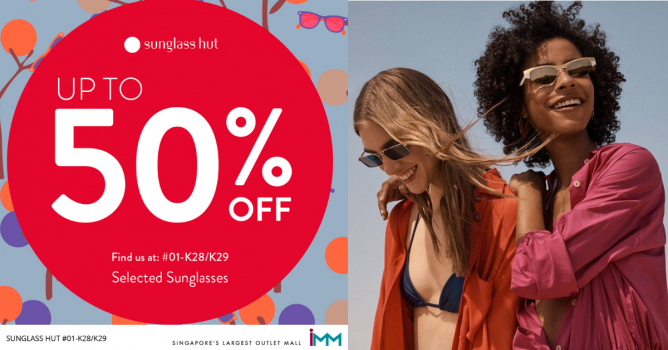 Enjoy 50% off selected items at Sunglass Hut Outlet (#01-K28) at IMM until 31 Oct 2018! 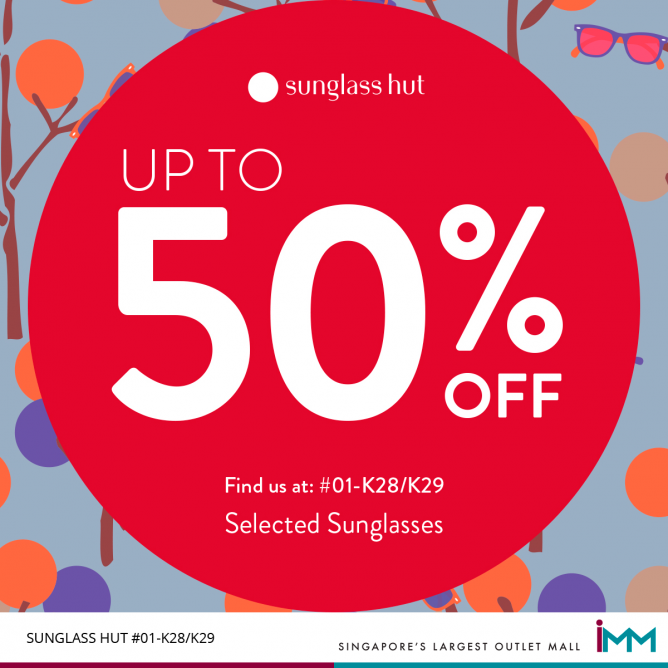 Protect your eyes and look cool at the same time! 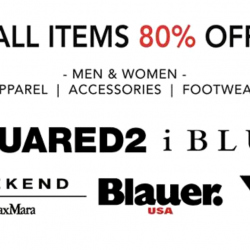 Sale valid on selected sunglasses.